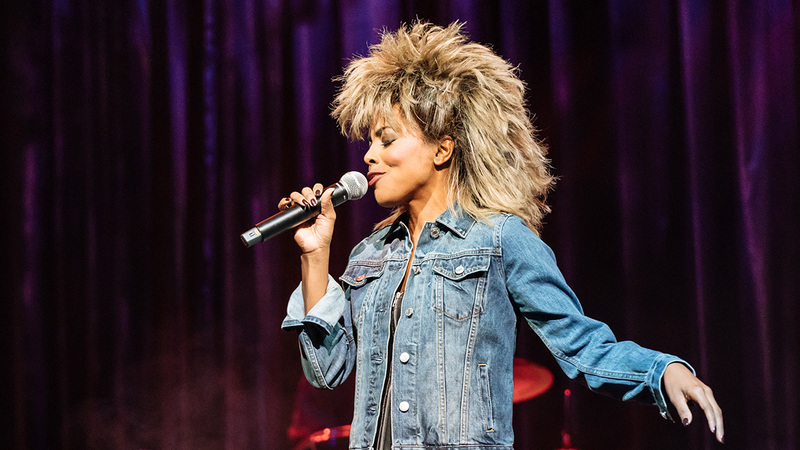 Watch the music video to the first single from TINA: The Tina Turner Musical cast album featuring Tony Award-nominee Adrienne Warren. From humble beginnings in Nutbush, Tennessee, to her transformation into the global Queen of Rock ‘n’ Roll, Tina Turner didn’t just break the rules, she rewrote them. 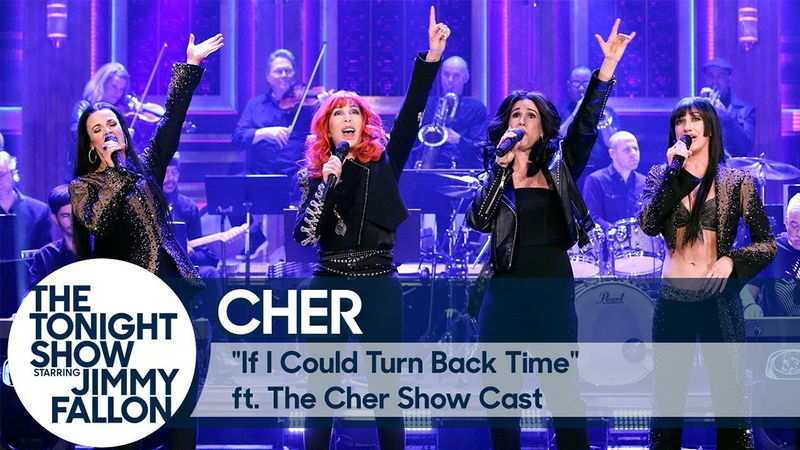 This new stage musical reveals the untold story of a woman who dared to defy the bounds of her age, gender, and race. One of the world’s best-selling artists of all time, Tina Turner has won 12 Grammy Awards and her live shows have been seen by millions, with more concert tickets sold than any other solo performer in music history. 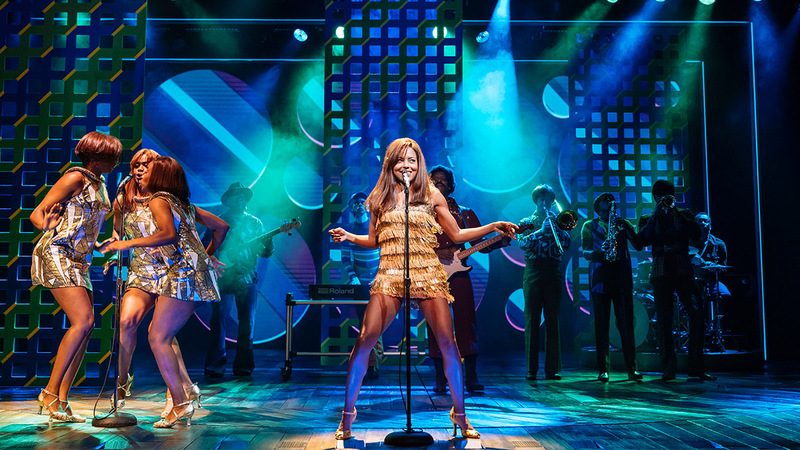 Featuring her much loved songs, TINA: The Tina Turner Musical is written by Olivier Award-winning playwright Katori Hall and directed by the internationally acclaimed Phyllida Lloyd.